Exhibiting at the Arnolfini, Bristol, as part of 'Designing a New Reality'. 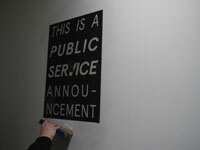 Curating 'Designing a New Reality' at the Arnolfini, Bristol. 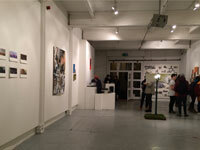 Exhibiting at Centrespace, Bristol, as part of 'Highrise and Fall'.